& from United States including San Clemente. 1. 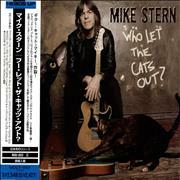 Mike Stern - Who Let The Cats Out?